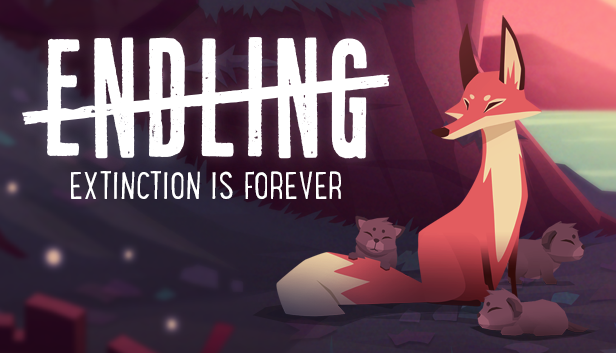 Endling is a 3D side-scrolling survival video game for PC and console, which follows the story of the last fox and it's cubs trying to survive in a dystopian future where the overexploitation of natural resources have endangered the global wildlife. The game features an astonishing graphic style and moral decisions that won't leave the player indifferent. 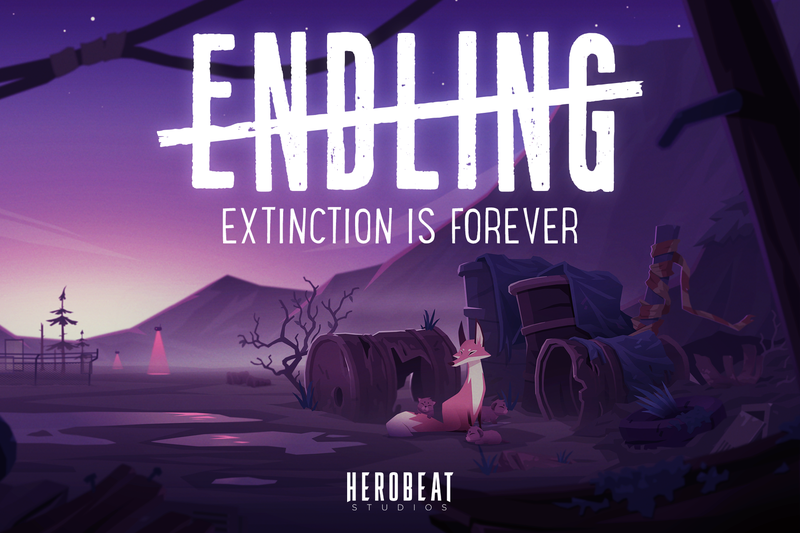 In Endling, stealth is vital, since our protagonist will need to use all its foxiness to avoid the dangers of the forest, while collecting food to keep his family alive. Yet the player will find out that the biggest danger in the forest is the destructive effect of the human race, which corrupts day after day the most precious and needed resources of the natural environments. Will the last fox on Earth save its cubs in a world ravaged by mankind and bring them to the last safe place where humans cannot harm them? 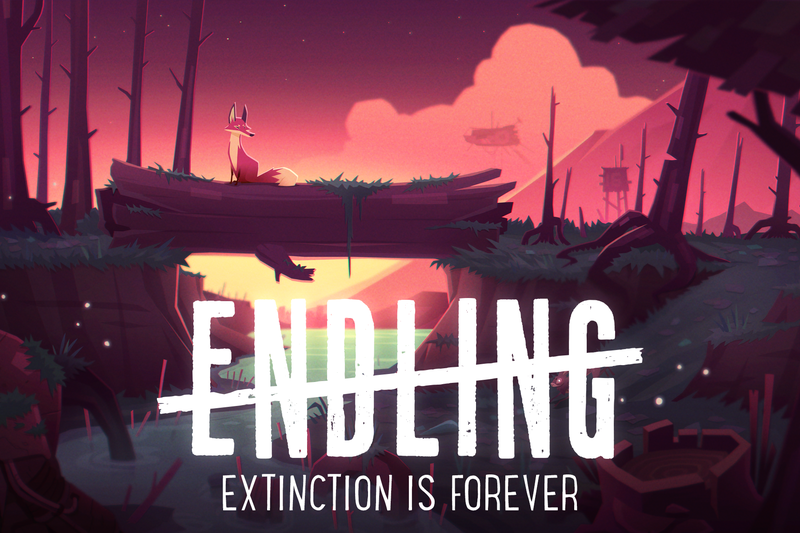 Fox survival game about avoiding extinction. Discover and experience human impact on the Earth. Raise awareness of animal and environmental exploitation. Support our crowdfunding campaign at patreon.com. 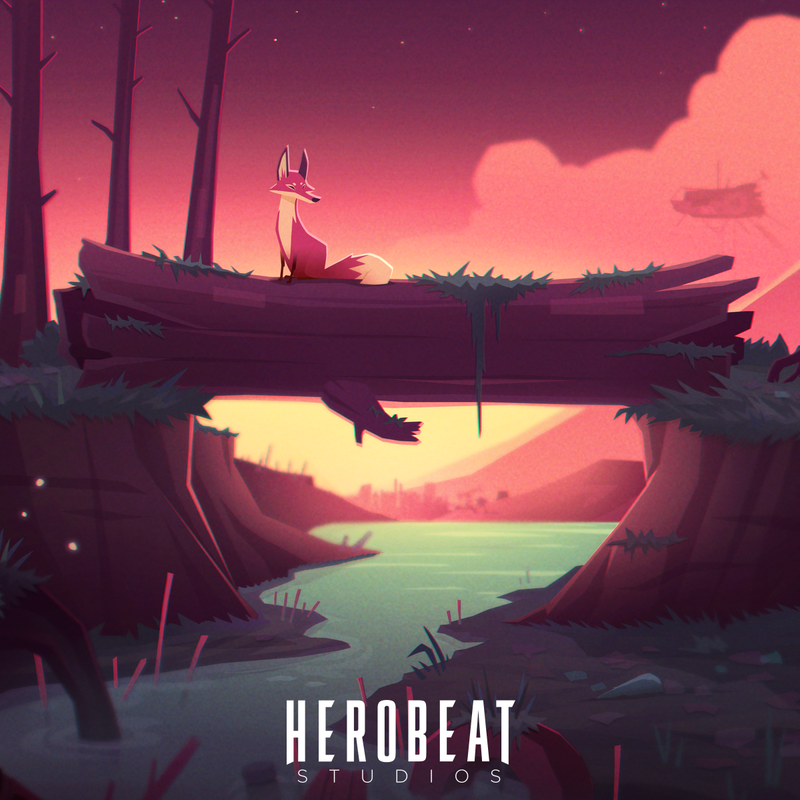 Herobeat Studios is an independent video game studio based in Barcelona, Spain. The team is composed of former colleagues with a wide range of experience in video game development. This experience was gathered in companies such as Atari, King, Ubisoft and Electronic Arts. More information on Herobeat Studios, our logo & relevant media are available here.